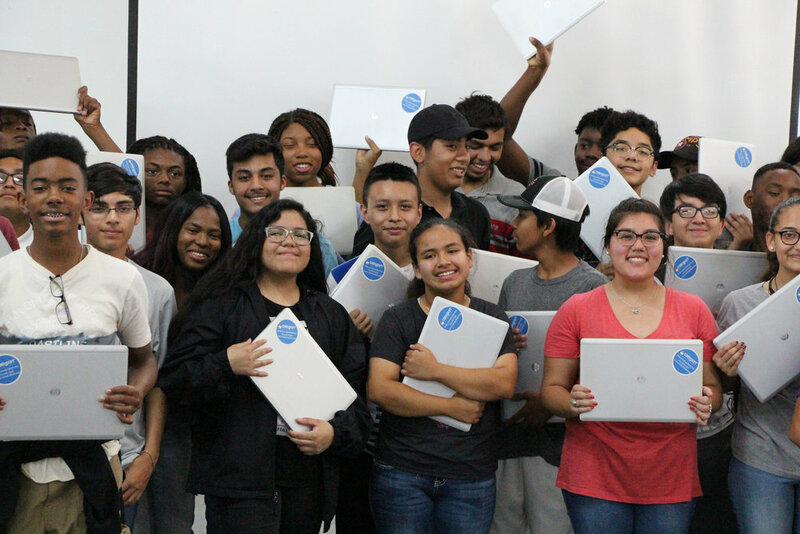 Our programs serve to eliminate limited access to computers, facilitate growth in technical and digital literacy skills and support the future of youth in our communities. Help us to refurbish a computer for a child, drive our trailer to program activities, hand out and train students at an adoption session, or support us behind the scenes in the office. No matter the skills you have, we need you. $100 gives one underserved child and their family access to a computer at home. 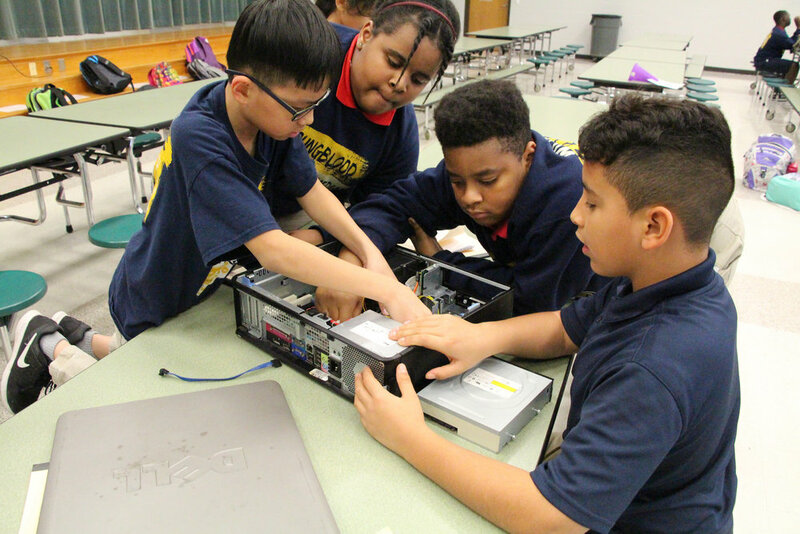 More importantly your gift ensures this child will have the tools and resources they need for a 21st century education and the ability to compete in an increasingly technological world. Imagine what we can do with more.